Data breaches are becoming all the more common across the world. In Australia, we have already seen a number of high profile incidents where companies have lost customers' personal data. Today is International Data Privacy Day, which is intended to raise awareness and promote privacy and data protection. It's also a good time for companies and individuals to assess whether they have stored or disposed of their sensitive information securely. We have some advice on how you can maintain your privacy in the digital age. Using the cloud is now a fact of our digital lives. Email, blogging, website design and storing digital content all rely on cloud services. The news headlines can seem awash with security scare stories, but with a little effort anyone can use the cloud safely. Data security has continued to be a hot topic with high profile security breaches and attacks keeping data security in the headlines. Small businesses aren’t immune to cyber security incidents and should think about ways to protect their data. This is where encryption can help. Setting up a new computer is hard enough, but if you’re privacy minded, things are even more complicated. This is especially the case with a Mac, which keeps all kinds of stuff behind the scenes. Whether you’re setting up a new system or installing a new version of OS X, now’s a good time to check your privacy settings. Secret, anonymous messages aren’t just for the dastardly. Luckily, a little privacy isn’t difficult to get. With some effort and a spare phone, you’ll be whistleblowing, protecting your privacy from harassers, and staying anonymous when selling on Gumtree or looking for dates on Match. Here’s how. Data retention laws in Australia are in full swing. For those of us who value our privacy and want to encrypt our messages and calls can get the Signal app, which has just been released on Android. The app has been endorsed by the world’s most famous privacy activist Edward Snowden. Your web browser knows a lot about you, and tells the sites you visit a lot about you as well — if you let it. 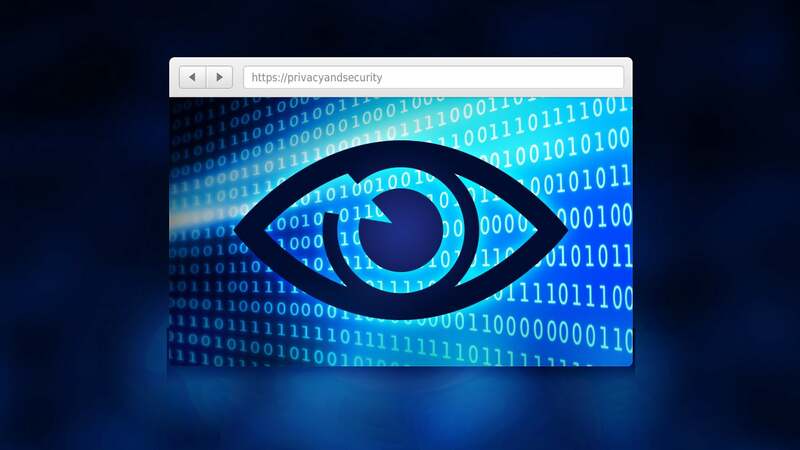 We’ve talked about which browsers are best for privacy before, and the best tools to lock your browser down, but there are also entire browsers designed to keep your data as secure and private as possible. Let’s take a look at some of them. You have lots of options for password managers, and when it comes to your security, you want the best possible tool for the job. Let’s take a look at some of the most popular password managers and compare them side-by-side so you can pick the one that’s right for you.